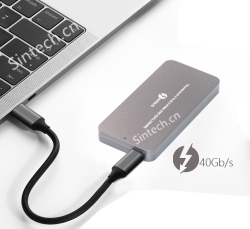 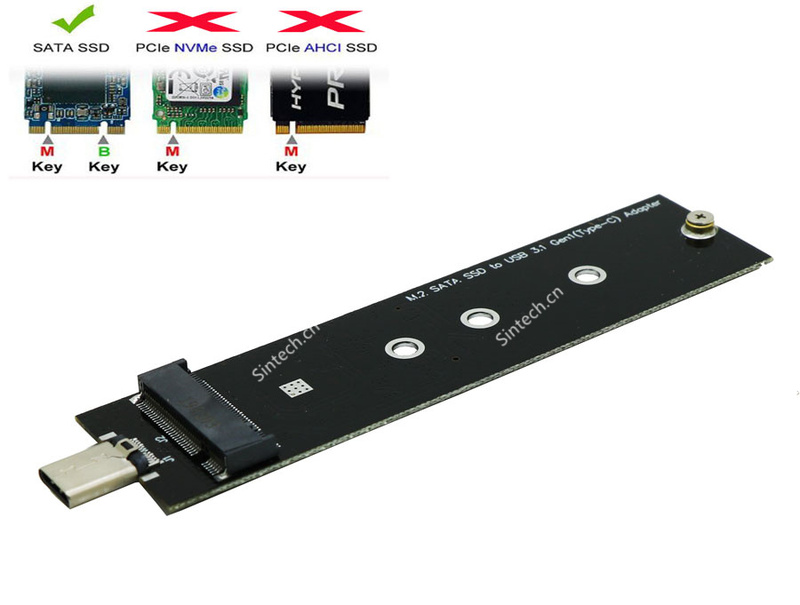 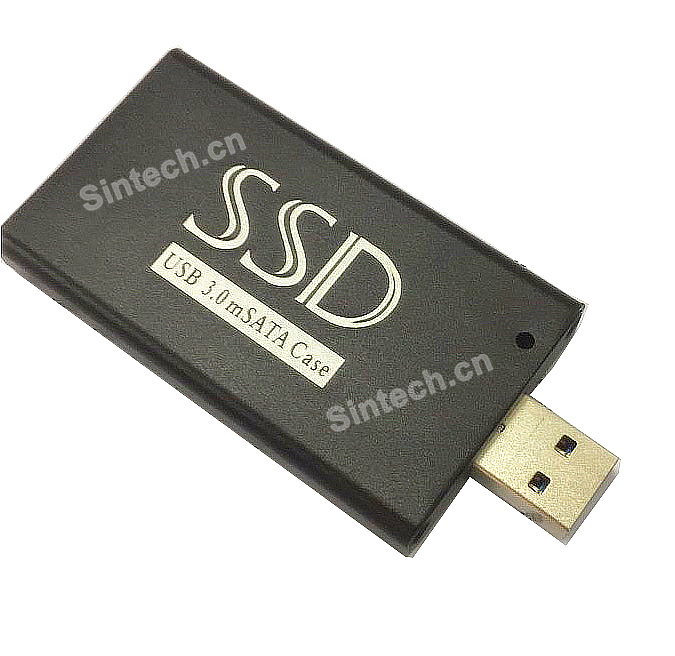 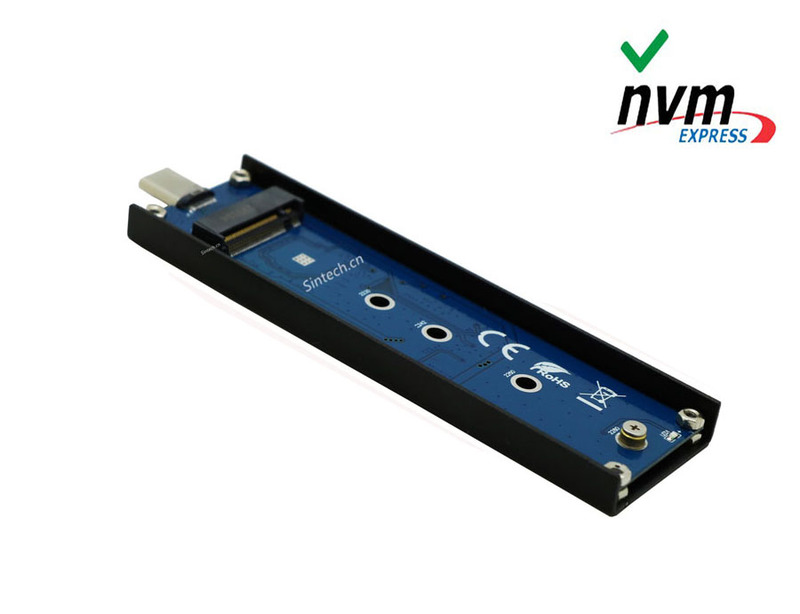 Allows users to use standard PCI-e 4x SSD in M.2 NGFF M key slot in the Desktop. 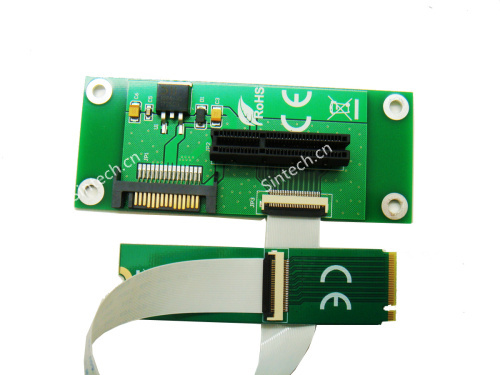 PCI-e 4X to M.2 NGFF adapter. 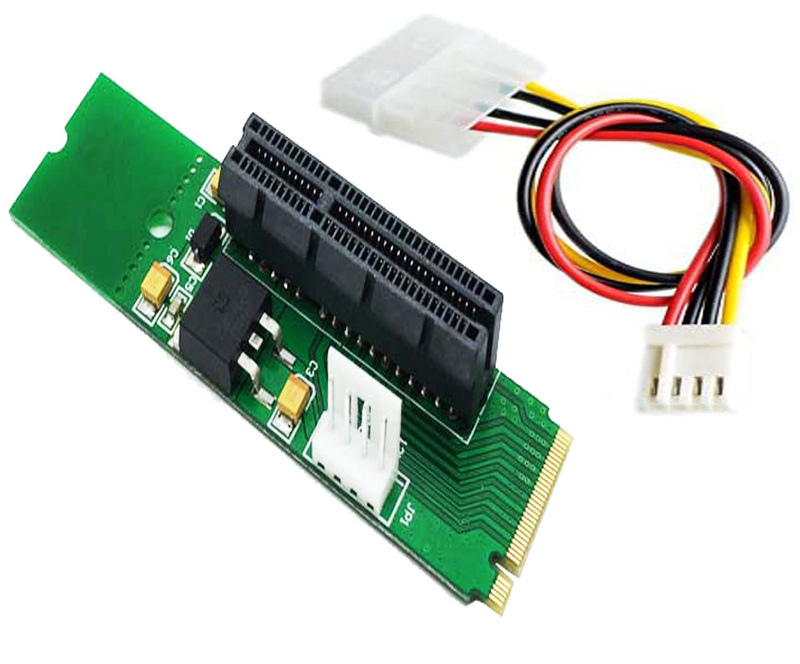 Only Support M.2 Socket 3 PCI-e-based slot.